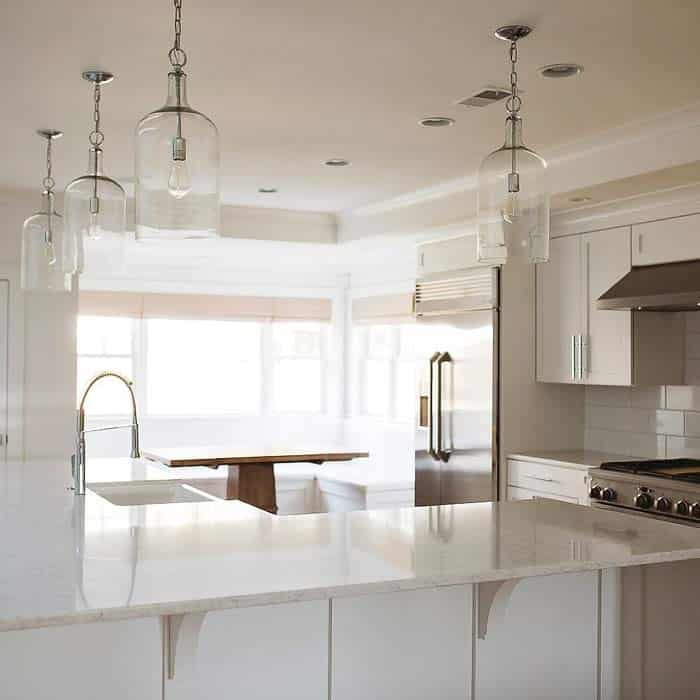 Rumsey Construction and Restoration has transformed hundreds of bathrooms and kitchens into brilliant, beautiful spaces. Come visit our in house show room to pick out the perfect cabinets and countertops to complete your renovation job. We are committed to giving each homeowner we work with the remodel they dream of. When you are building or remodeling a bathroom or kitchen, the job will not be complete without the addition of brand new, beautiful cabinets. Starmark Cabinetry supplies our company with magnificent handmade cabinetry that you expect when you think of perfection. 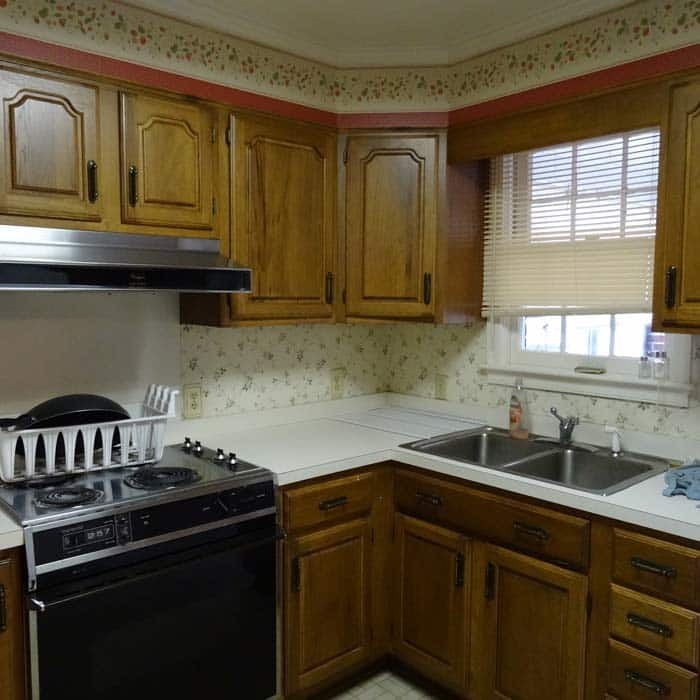 From cabinet style to color, these cabinets really make fantasy remodels come true. Rumsey is fully committed to enhancing your experience. We believe in quality, commitment, and integrity in every one of our jobs. We know that you will fall in love with the gorgeous handmade cabinets available to you. Transcend your kitchen. Enhance your bathroom. Love your space! Our showroom at our Columbia office has real example cabinetry that you can see and feel the cabinets so you know what kind of quality you are getting. Visit us today! Picking out kitchen and bathroom countertops is so much fun! There are so many choices of countertop material in different colors that can be shaped to fit exactly the way that you want them to. Choose from luxurious granite, soapstone, and marble or from the more classic laminate, tile, and wood. Whatever you are dreaming of, Rumsey Construction and Restoration can make it work. If you aren't quite sure what you want, no need to worry. Our team is highly experienced and has all the information you need to help you pick out the best choice for you and your needs. Tell us how you want your cabinets to look and feel and we will find the perfect countertops. With over 30 years of experience, we are 100% certain that we will not only meet your expectations, but we will exceed them. Our cabinet supplier is Starmark Cabinetry. Starmark Cabinetry is made in America by craftsmen in Sioux Falls, South Dakota. They make each cabinet by hand, one at a time, to your exact specifications. Their quality and craftsmanship is why Rumsey Construction and Restoration use them as our cabinet supplier – we know you won’t be disappointed. See some of our favorite before & after restoration projects.